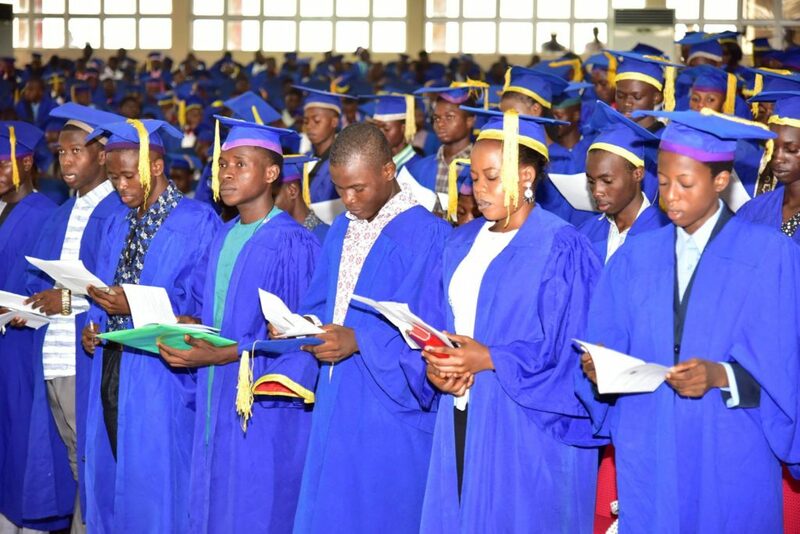 The Vice Chancellor, Federal University of Technology Akure (FUTA), Professor Joseph Fuwape has advised freshly admitted students to be focused and not allow distractions derail them from achieving their lofty academic dreams. He stated this during the 36th Matriculation ceremony for the over 3,629 students admitted into various programmes of the university for the 2018/2019 academic session on Friday April 5, 2019. 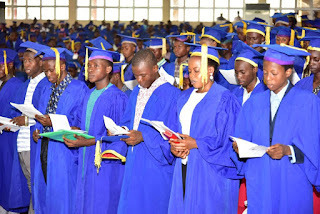 The Vice Chancellor who was represented by the Deputy Vice Chancellor, Development, Professor Phillip Oguntunde urged the students to be law abiding in their pursuit of academic success and respect constituted authority. Fuwape reiterated FUTA’s zero tolerance to all acts inimical to peace on campus, especially thuggery, vandalism, stealing, hooliganism and cultism. He stated that the University management will not hesitate to deal with recalcitrant offenders within the ambit of the university regulations. The Vice Chancellor implored the fresh students to imbibe the ethics of hard work, moderation and discipline in order to achieve academic excellence. Fuwape encouraged the students to contribute their quota to make the institution even greater; pointing out that FUTA is one of the best universities in Nigeria with ground breaking achievements from both staff and students. “If you are to achieve this lofty aim and aspiration, it is imperative that you demonstrate humility, industry as well as cooperating with the management to guide you aright”, he said.